After a widespread of disappointment when Tom Ford announced Costa Azzurra had been discontinued late last year, Costa Azzurra is officially back, and I for one couldn't be happier! Out of the three, Costa Azzurra was my immediate favourite because it was unlike any other Spring/Summer fragrance I had previously smelt. I had always been accustomed to the idea of a Spring/Summer scent being quite light, citrusy and sweet! For me, Costa Azzurra was the total opposite, an aquatic, woody scent that transported me along a coastline where the sea breeze meets the saltiness of the ocean. The opening of Costa Azzurra began with a burst of the citrus notes that quickly dried down into a more aquatic, dense scent with the woody notes soon coming into play. Admittedly, Costa Azzurra didn't last too long on my skin and slowly began to fade between 3-4 hours which was disappointing, but allowed me to use that as an excuse to spray some more head to toe... In terms of the sillage, I found it to be soft to medium and I had been complimented several times from having worn this! To purchase Tom Ford - Costa Azzurra, click here. Be sure to check out my other Tom Ford fragrance reviews on Oud Minerale, Sole Di Positano, Soleil Blanc, Neroli Portofino Acqua, Noir De Noir, Tobacco Oud and Tobacco Vanille! Out of all of the Oud's that Tom Ford has created, Oud Minérale has exceeded all of the other Ouds by far. A bold statement I agree, especially as Tobacco Oud was my overall winner, but there's just something so stunning about Oud Minérale and if you have smelt it before, then it should come as no surprise for it to be my new found favourite! Upon the first spray, Oud Minérale feels incredibly fresh and aquatic-like. During the dry-down, it takes a rather spicy turn which only highlights the marine notes and makes the scent leap off of my skin! The fragrance transports me to a beachfront after rainfall, that dampness in the air mixed with the saltiness of the ocean. The Oud note is rather subtle and differs to the other Oud fragrances due to this, however, the longevity of Oud Minérale lasted for an impressive 7-8 hours upon my skin. Its sillage is medium to heavy, and I received many compliments from having worn this! Overall, my favourite Oud fragrance by Tom Ford and one that I find suits the colder weather better! You can purchase Oud Minérale here. Be sure to check out my other Tom Ford fragrance reviews on Sole Di Positano, Soleil Blanc, Neroli Portofino Acqua, Noir De Noir, Tobacco Oud and Tobacco Vanille! Have you smelt Oud Minérale before? If so, what did you think of the fragrance? Are you a fan? Out of the Oud fragrances by Tom Ford, which is your favourite? Do let me know your thoughts below, and don't forget to click that 'like' button! The latest offering from Tom Ford is the stunning fragrance; Sole Di Positano. 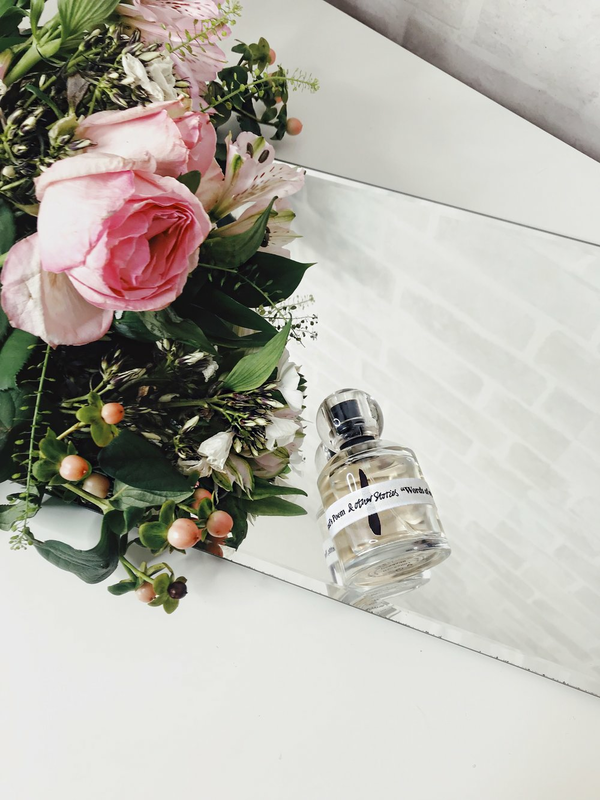 A beautiful blend that is equally as floral as it is citrusy, simply ideal for wearing throughout the Summer months! 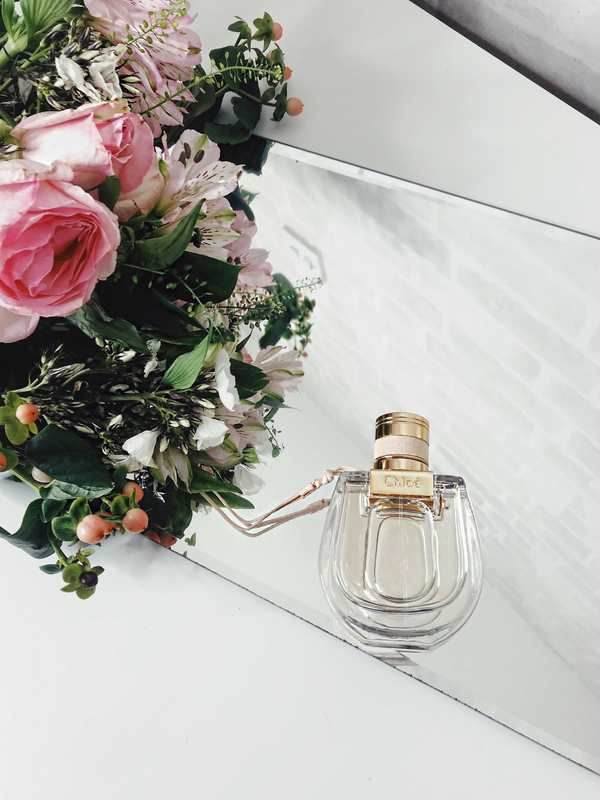 Inspired by the dreamy and beautiful Italian coastline of Positano, the fragrance begins with a fresh burst of the citrus notes which bounce off of my skin that feels rather smooth yet soft with the floral notes kicking in shortly afterwards. I find Sole Di Positano to have a similar vibe to the Mandarino Di Amalfi with them both being rather soft, but they differ as Sole Di Positano is predominately much more floral. In terms of the longevity, Sole Di Positano lasted for up to 4 hours upon my skin, which is to be expected with such a light and breezy fragrance and the sillage was very light, but noticeable enough to have gained several compliments from having worn it! I would recommend wearing Sole Di Positano throughout the daytime, and you may be forgiven if you find yourself floating away to exotic locations with every spray... Tom Ford Sole Di Positano is available in 50ml, 100ml and 250ml and can be purchased here! Don't forget to check out my other Tom Ford fragrance reviews on Soleil Blanc, Neroli Portofino Acqua, Noir De Noir, Tobacco Oud and Tobacco Vanille! Have you smelt Sole Di Positano before? What are your thoughts on the fragrance? Which is your personal favourite from Tom Ford when it comes to fragrances? Do let me know your thoughts as I would love to hear from you, and don't forget to click that 'like' button below! There is nothing more I love, than a delivery from Tom Ford! So when I began unwrapping the latest addition to the Tom Ford Grooming Collection; The All Over Body Sprays, it felt like Christmas had arrived early. These Body Sprays are a godsend to me, as I find myself going through the Eau De Parfums extremely quickly, spraying them on every part of my body and clothes! 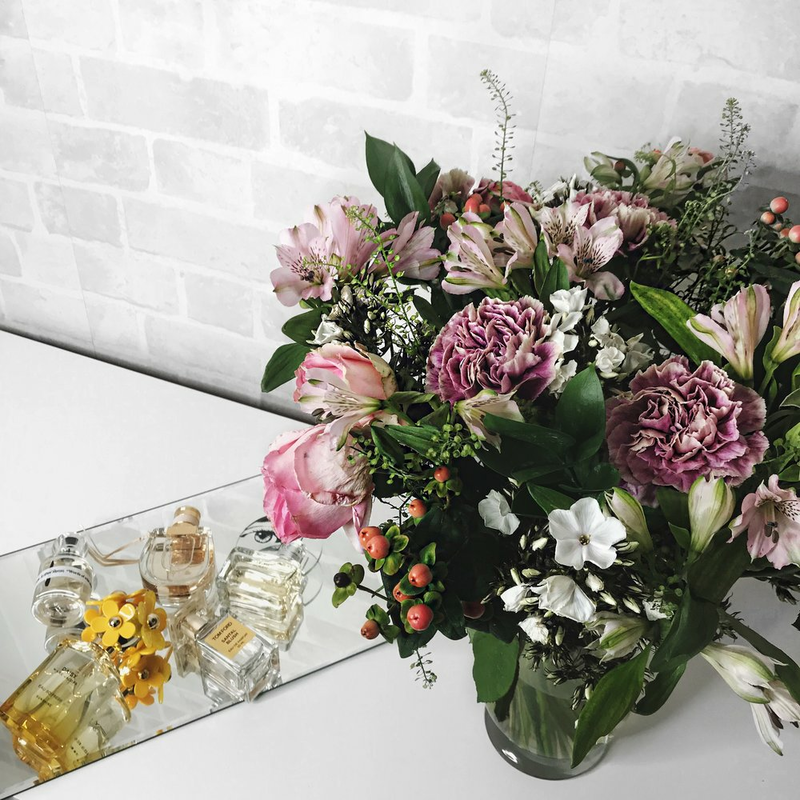 So with these body sprays, they compliment and add a new layer to the Eau De Parfums, making the scents last longer, and project further. The Eau De Parfum of Tobacco Vanille was my first ever purchase from the Private Blend Collection! Arguably one of the only fragrances which has garnered me a lot of compliments, and one which I never tire of wearing. The Body Spray of Tobacco Vanille is the strongest out of the three, and lasted for up to nearly five hours on my clothes and skin! Funnily enough, I don't think people realised that I was wearing this scent as the Body Spray, as I was still getting complimented on the scent just as much as if it were the Eau De Parfum version. You can read my review on the Tobacco Vanille Eau De Parfum here for more details in full! Noir De Noir will always remain a strong, Winter favourite of mine. Having bought the Eau De Parfum of Noir De Noir this time last year, it evokes a lot of memories for me. Although the Body Spray isn't as concentrated as the Eau De Parfum, it accompanies the fragrance perfectly and adds a different layer. In terms of longevity, I found that this lasted on my clothes and skin for up to two-three hours. 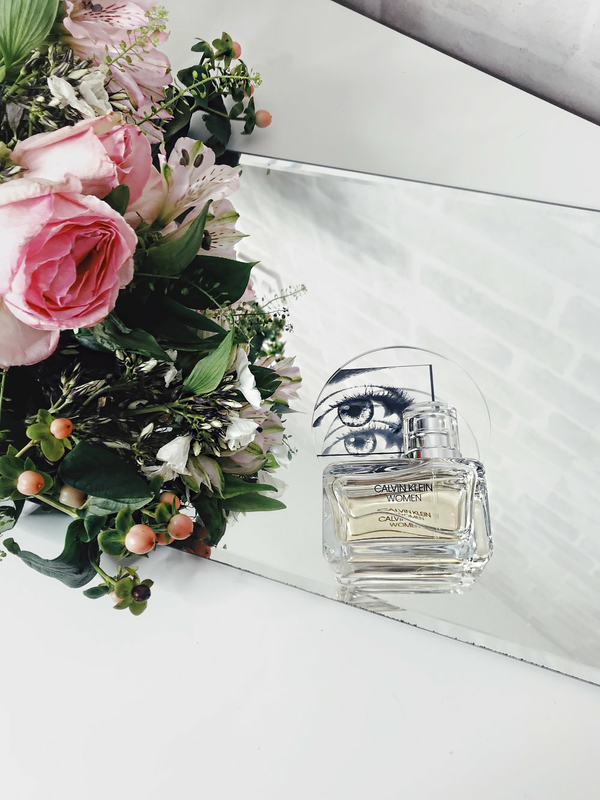 I have previously reviewed the Noir De Noir Eau De Parfum before, which you can read here for more details about the fragrance itself and the different notes! Tuscan Leather to me has enormous sillage and longevity, and this Body Spray is no different! I ran out of Tuscan Leather a few months ago, so to have the scent back again, is a delight. I found that the Body Spray lasted upon my skin and clothes for up to four hours, and like Tobacco Vanille, I received a lot of compliments from wearing this. The full collection of the Body Sprays consist of Tobacco Vanille, Noir De Noir, Tuscan Leather, Neroli Portofino and Oud Wood. Each of them are available to purchase here, and I would strongly recommend trying these out, as I have found these to be a perfect addition to wear on top of the Eau De Parfum fragrances! Have you tried the Body Sprays before? What did you think to them? 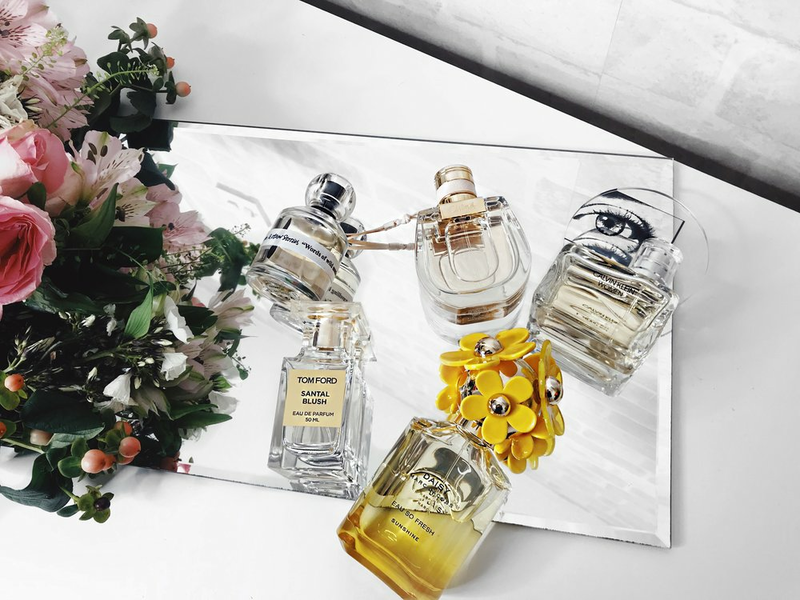 Which is your favourite Tom Ford fragrance? Do let me know, as I would love to hear from you and don't forget to give this post a 'like' down below!